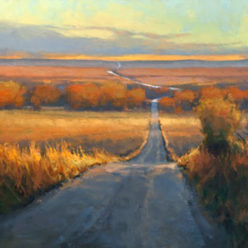 Kim received her Bachelor of Fine Arts Degree from Kansas State University in 1992. 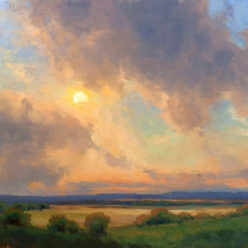 She worked as a graphic designer and art director, while spending evenings and weekends painting until 2002, when she was able to make the leap to full-time artist. 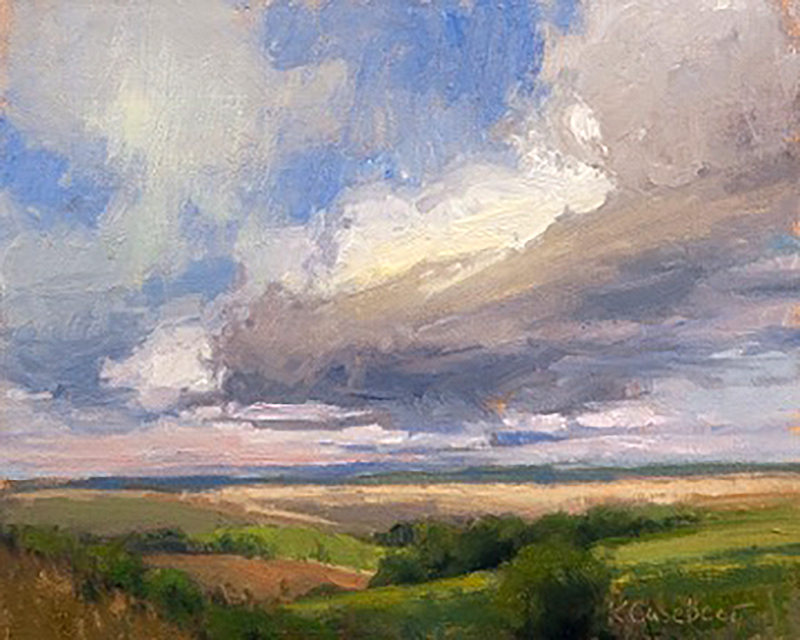 Kim has continued to study with artists such as Albert Handell, W. Scott Jennings, Michael Albrechtsen, Scott Christensen and Matt Smith. 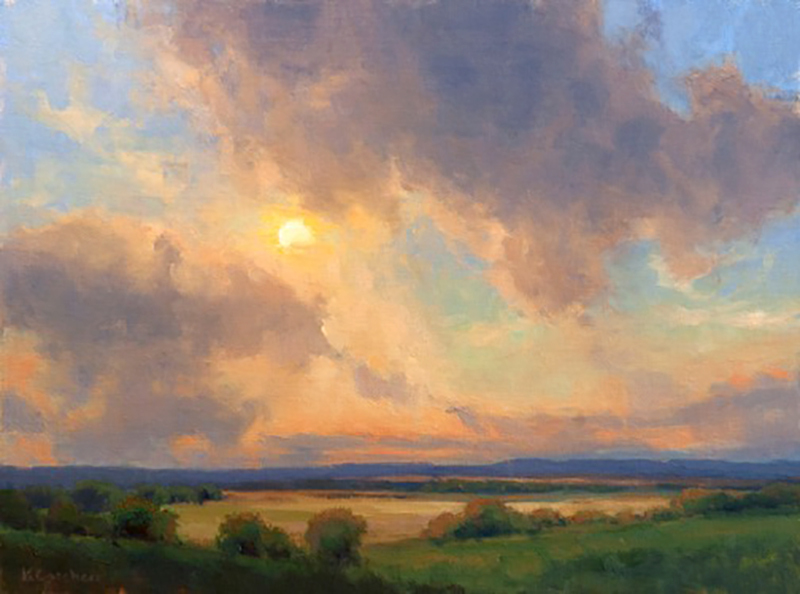 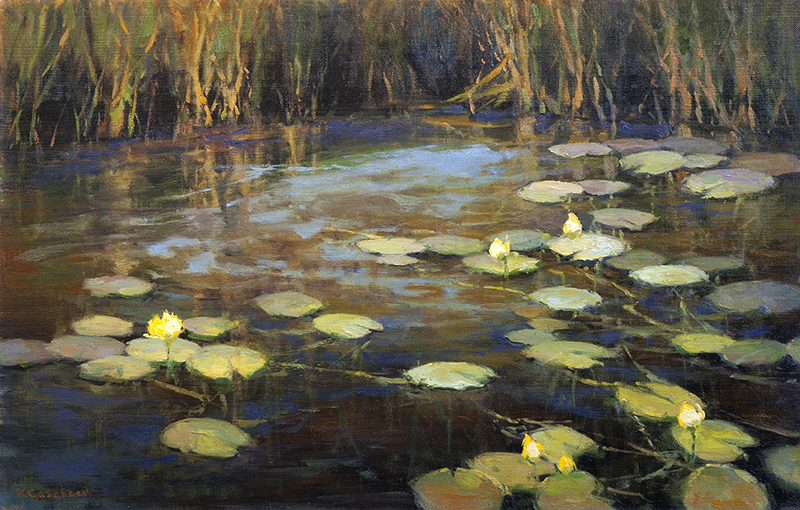 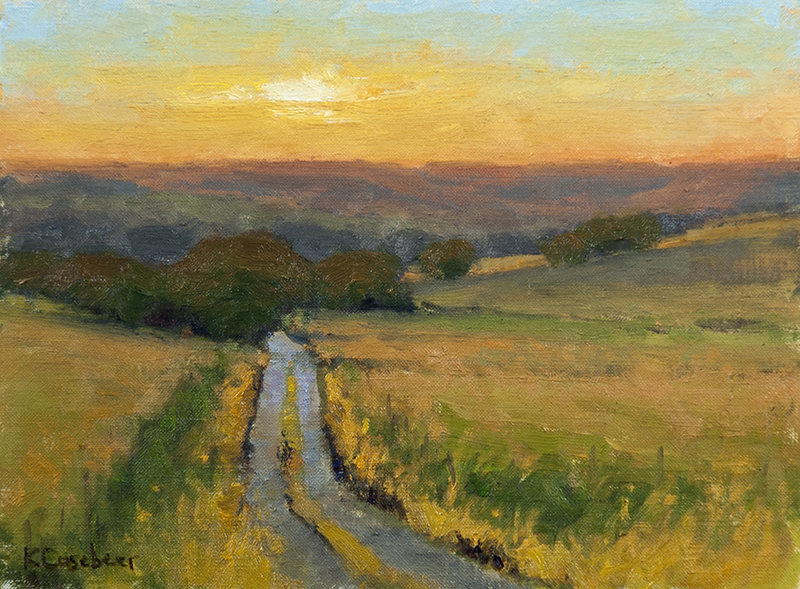 Kim’s work has been featured in magazine articles in American Art Collector (2009 & 2011), Western Art Collector (2010), Southwest Art (2011), Art of the West (2011), PleinAir Magazine (2013), and Fine Art Connoisseur (2014). 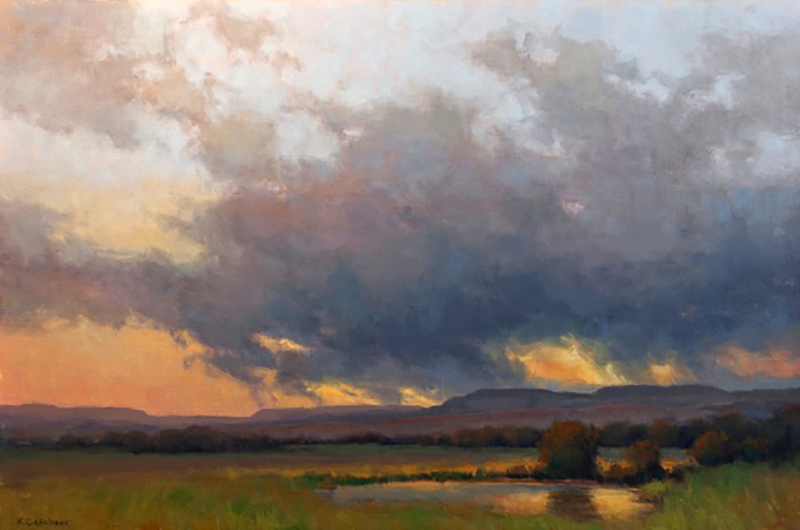 She is featured in the Grand Teton and Yellowstone section of the newly released Art of the National Parks book co-authored by Susan Hallsten McGarry and Jean Stern. 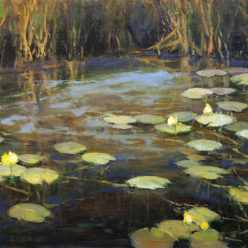 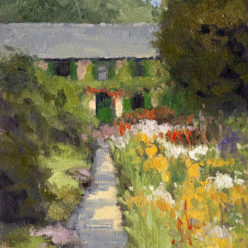 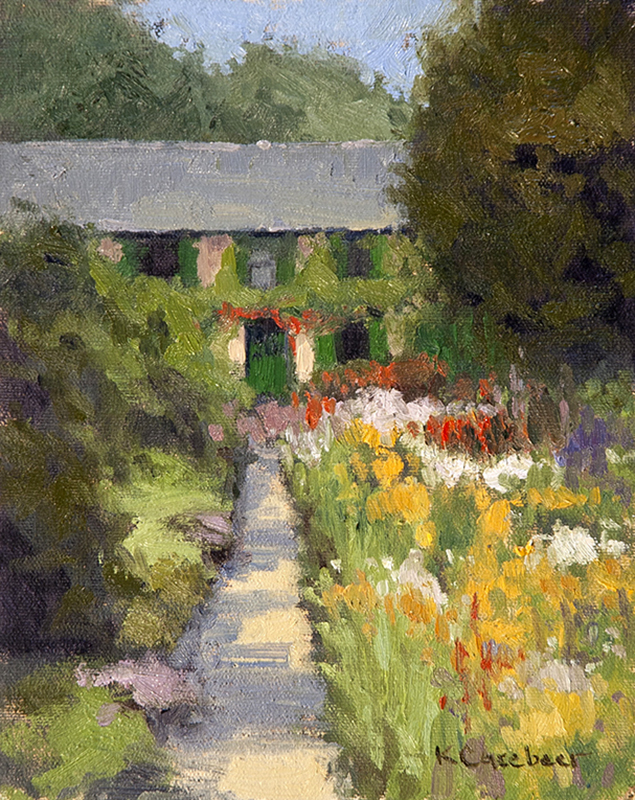 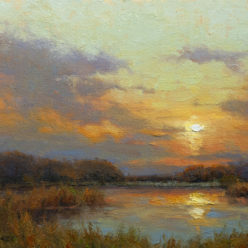 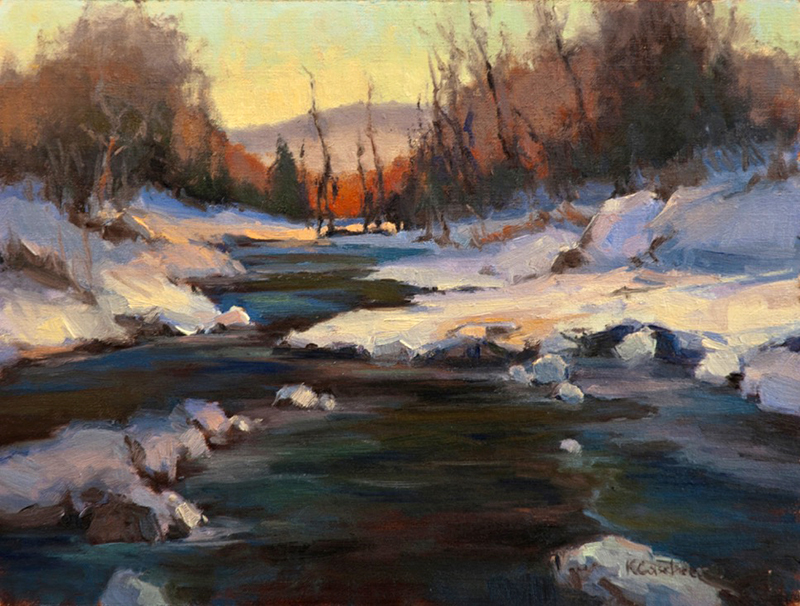 Kim is a Master Signature member of the American Women Artists, and a Signature member of the Pastel Society of America and the Oil Painters of America. 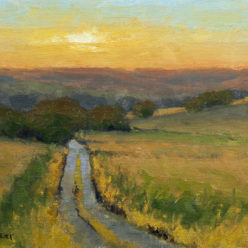 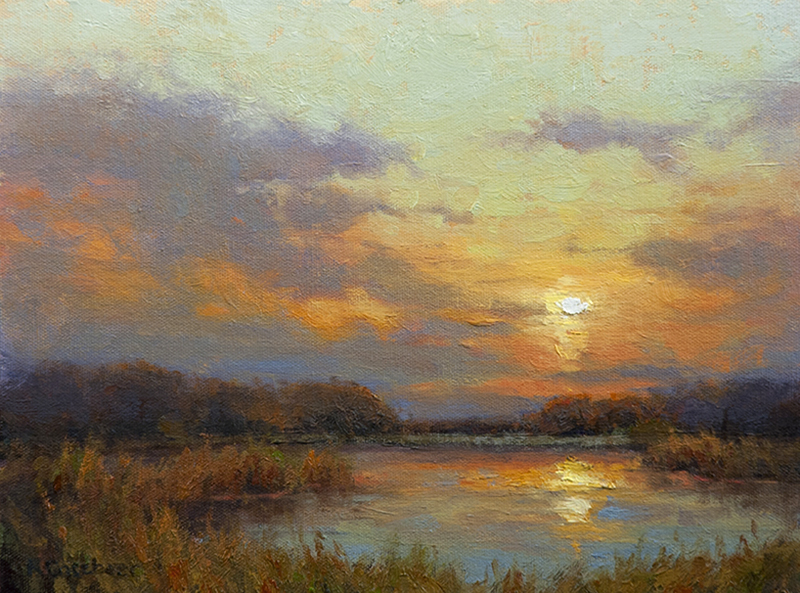 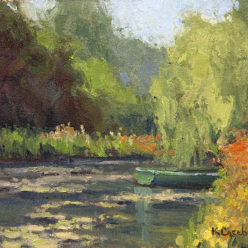 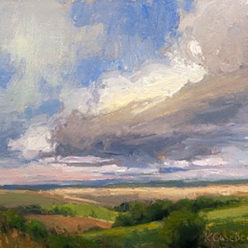 Kim received Best of Show in May 2013 in the BoldBrush Competition. 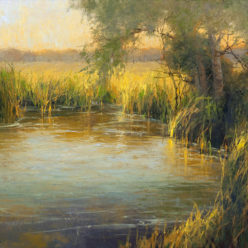 She received Best of Show in a bi-monthly competition, and Honorable Mention in the overall 2012-2013 PleinAir Magazine competition She won Best of Show at the 2010 Nomadas del Arte National Invitational Exhibit held at Southwest Gallery in Dallas, Texas. 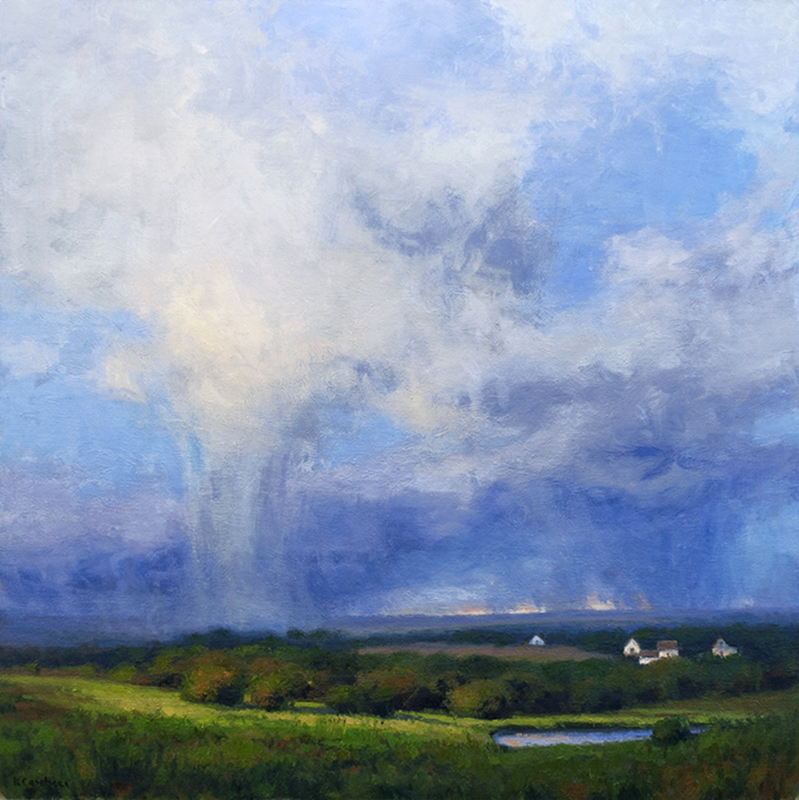 She received Honorable Mention in the Landscape Category in the 2013-2014 Art Renewal Center’s Salon and an Award of Excellence in the 2014 Western Regional Oil Painters of America Show in Carmel, California. 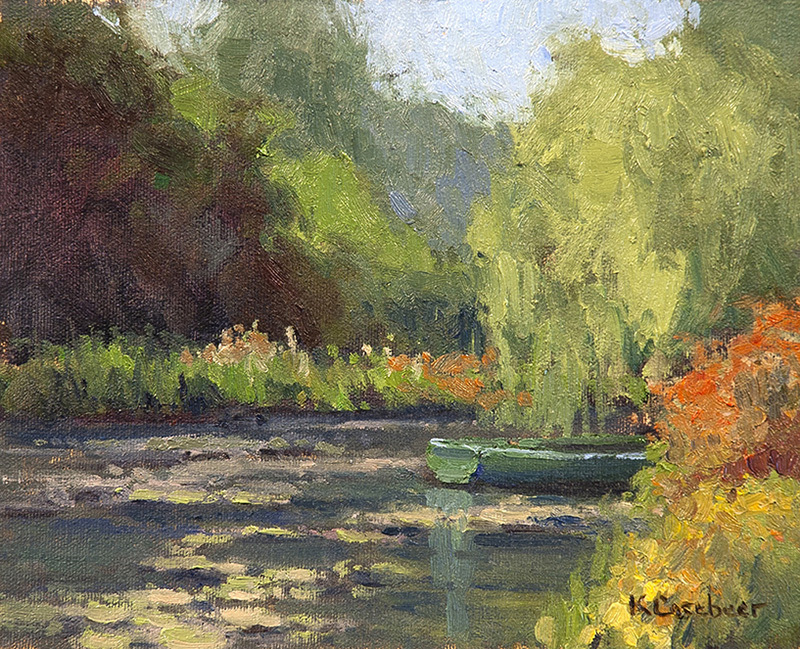 Kim received the Ted Goerschner OPAM Memorial Impressionist Award of Excellence in the 2015 National Oil Painters of America Exhibition. 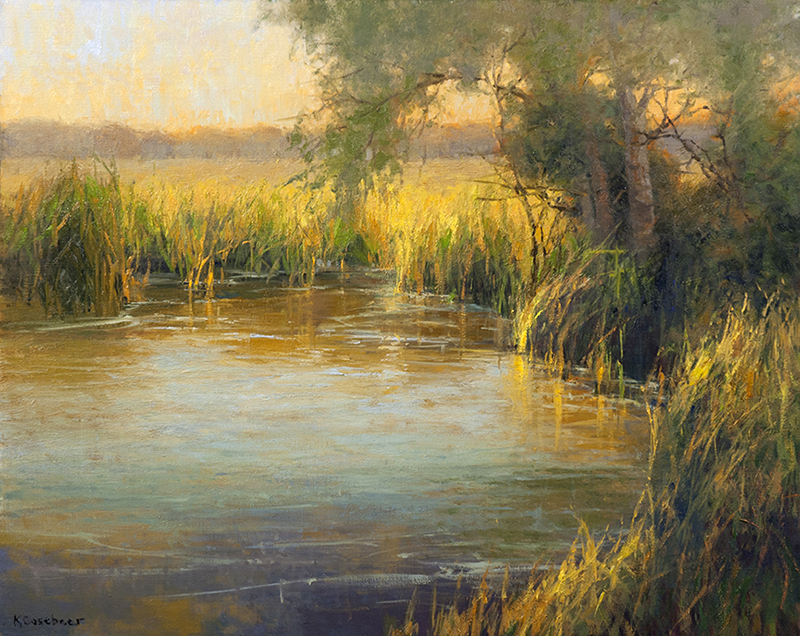 Her piece was the winner in the Master Class Division in the March 2017 Art Muse Contest judged by Allan Duerr of Art of the West Magazine. 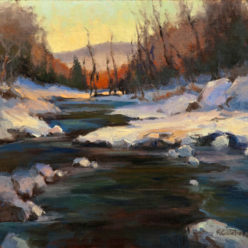 Kim has participated in museum shows such as the Briscoe Western Art Museum’s Night of Artists in San Antonio, Texas; Western Visions Miniatures and More at the National Wildlife Museum in Jackson, Wyoming; The Russell Show and Sale at the C.M. 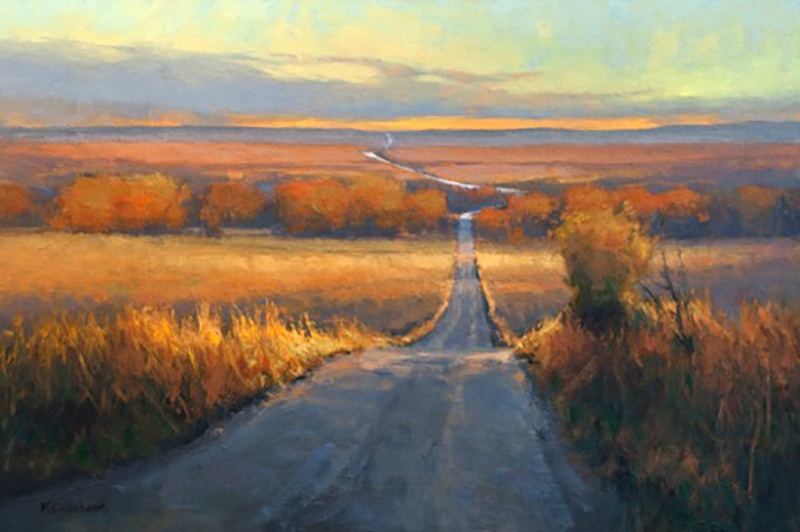 Russell Museum in Great Falls, Montana; Small Works, Great Wonders at the National Cowboy Museum in Oklahoma City, Oklahoma; Cowgirl Up! 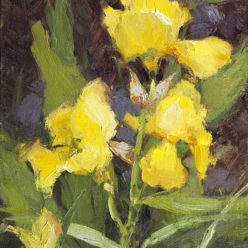 at the Desert Caballeros Western Museum, Wickenburg, Arizona; C.M. 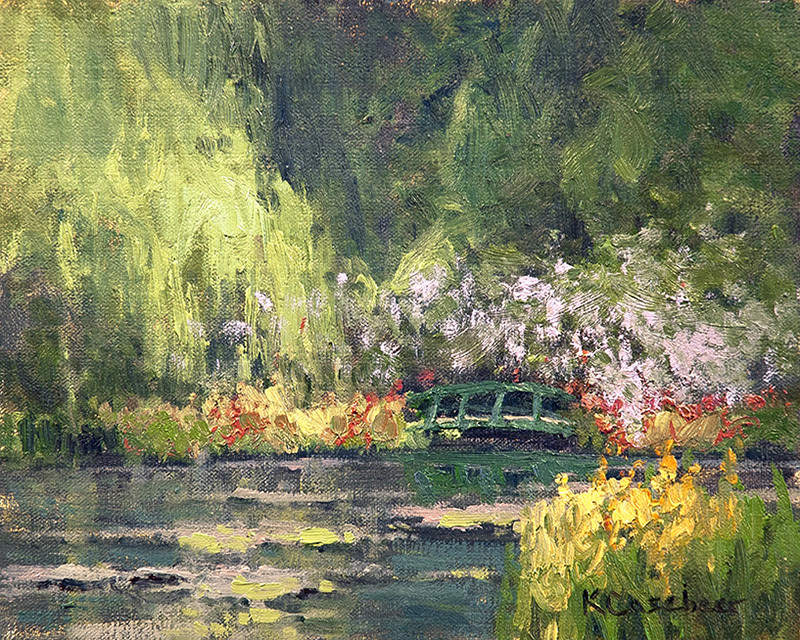 Russell Masters in Miniature Show at the C.M. 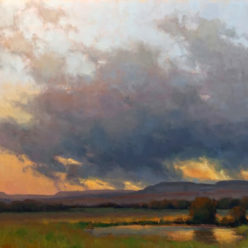 Russell Museum in Great Falls, Montana; and the American Art in Miniature Show at the Gilcrease Museum in Tulsa, Oklahoma. 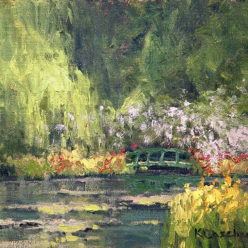 Kim has work in many private, corporate and museum collections throughout the United States. 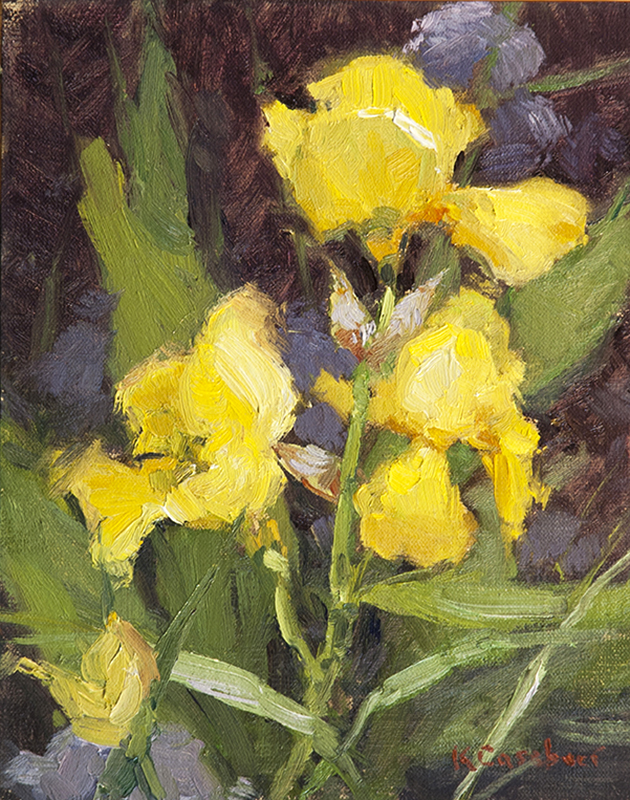 She is represented in Kansas City, Missouri, Oklahoma, Arizona, Wyoming and Kansas.